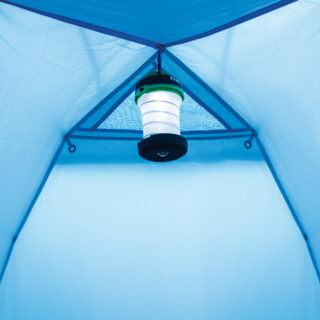 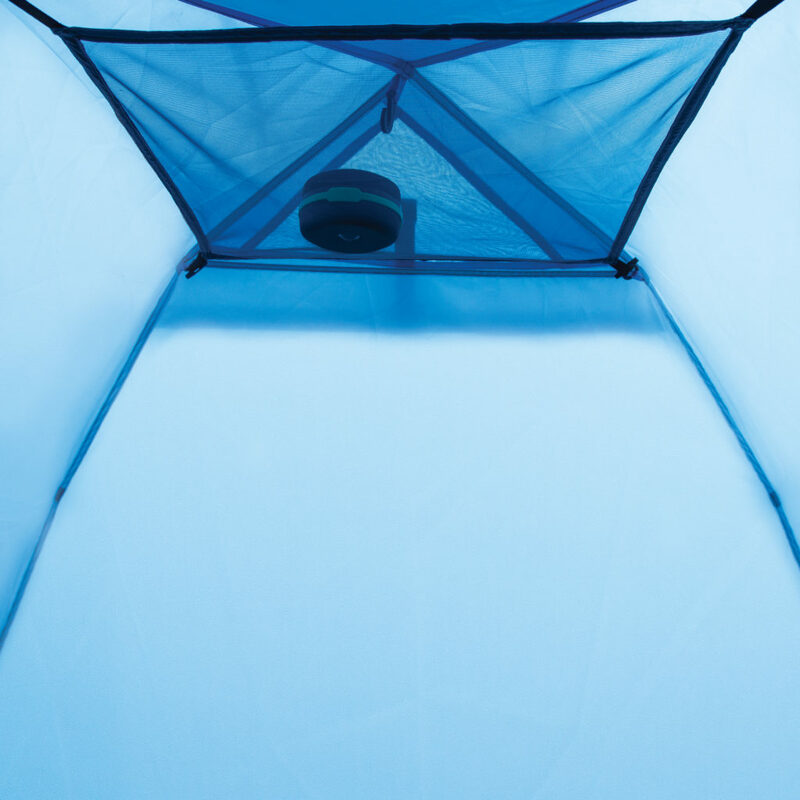 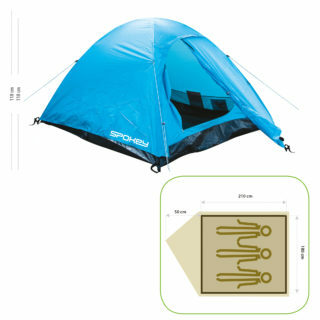 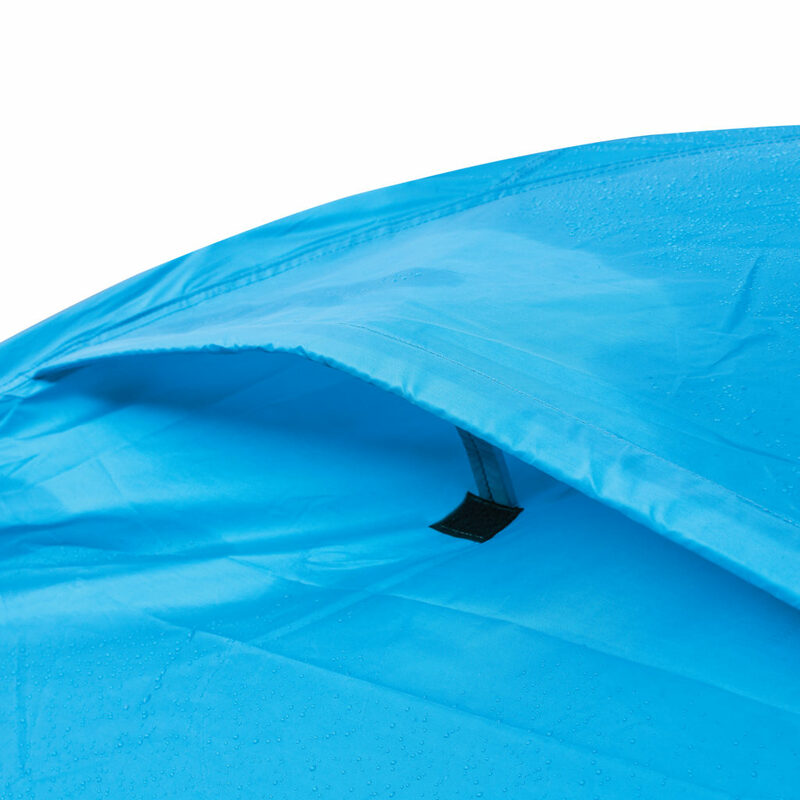 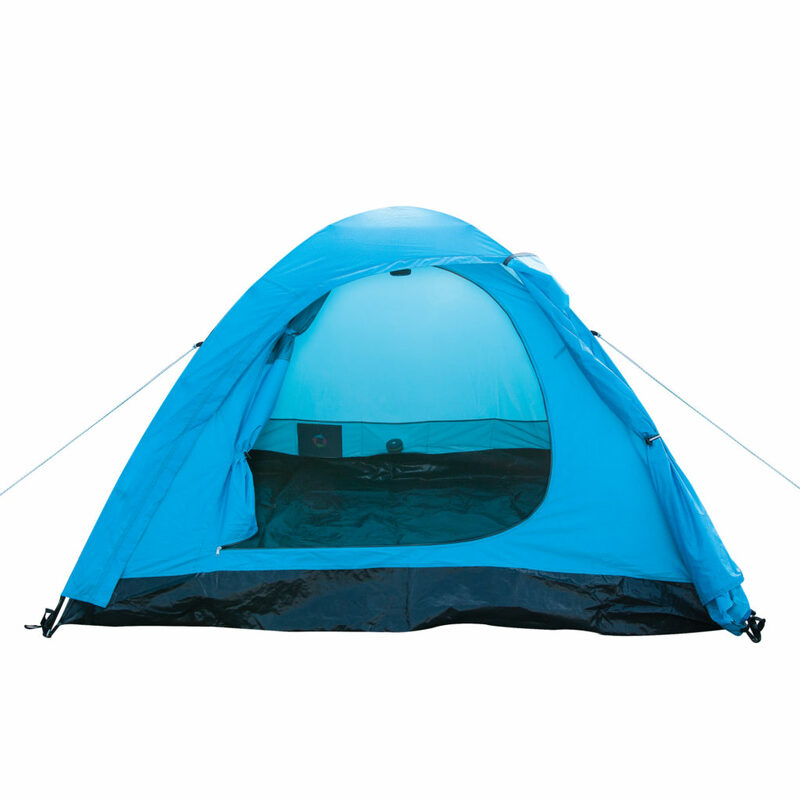 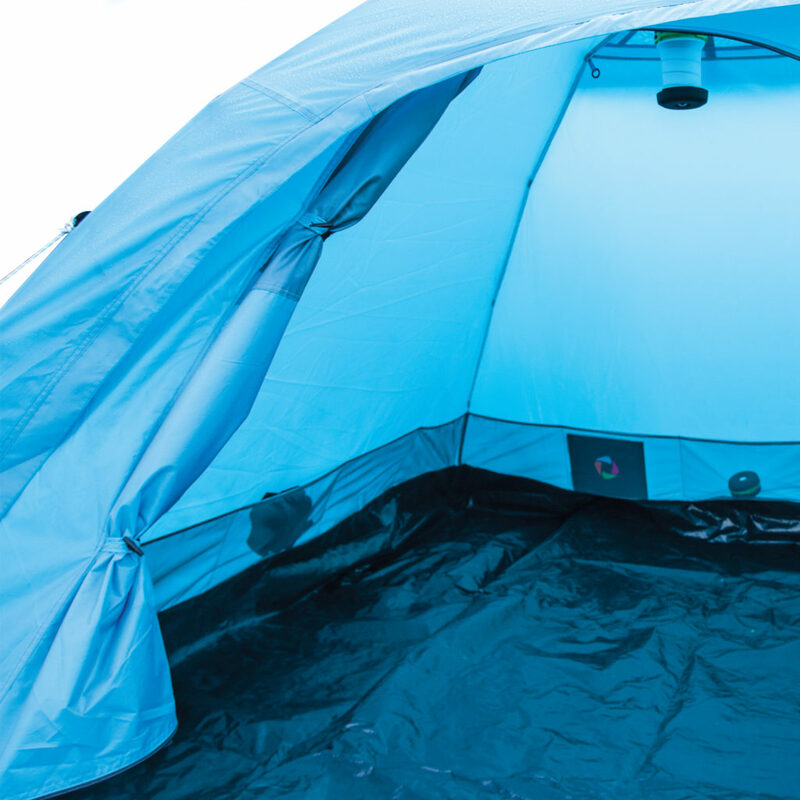 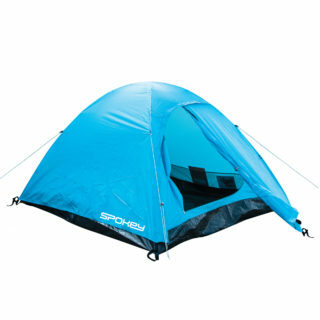 Spokey Chinook 3 is a classic tent designed with comfortable accommodation for three people in mind. 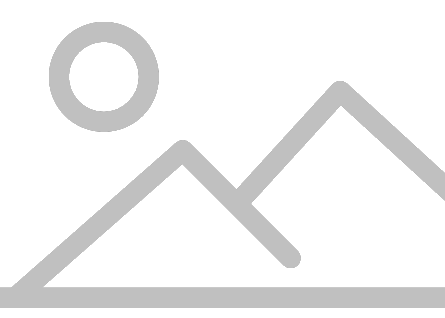 Thanks to its lightness and small size when packed, it is perfect for trekking and sleeping outdoors. 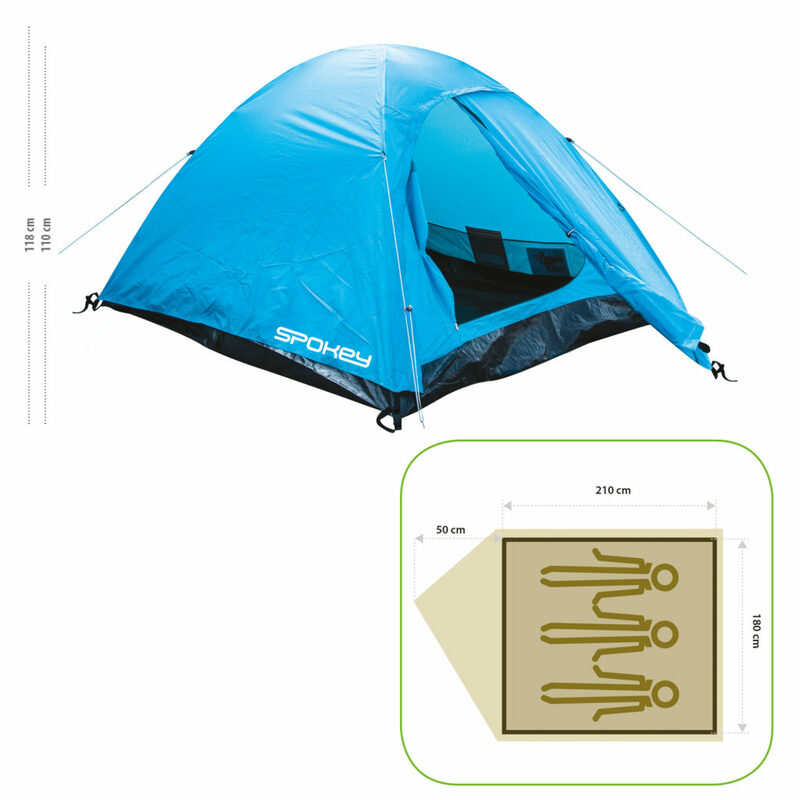 The bedroom with the floor space of almost 4m2 provides enough room to comfortably fit up to three people. 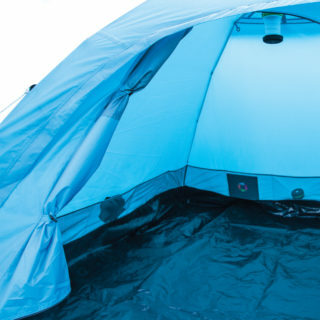 Luggage may be left in the porch.